Monsanto said it would abide by Latvia’s and Greece’s requests under a new EU opt-out law to be excluded from its application to grow a genetically modified (GM) crop across the European Union, but accused them of ignoring science. Under a law signed in March, individual countries can seek exclusion from any approval request for GM cultivation across the EU. While the European Commission is responsible for approvals, requests to be excluded also have to be submitted to the company making the application. 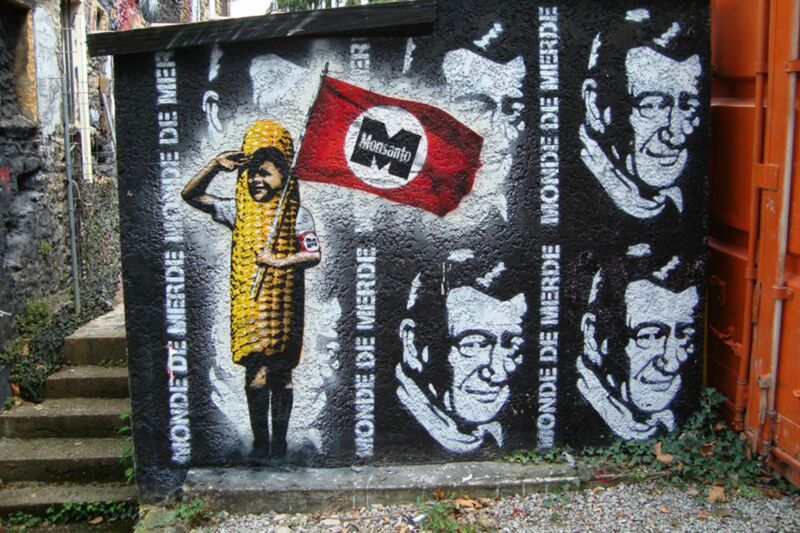 GM crops are widely-grown in the Americas and Asia, but Monsanto’s pest-resistant MON810 is the only variety grown in Europe, where opposition is fierce. France and Germany have said they are opposed to GM cultivation, and while Britain is in favour, the Scottish government is against. The EU law has riled the GM industry and the United States, which wants Europe to open its doors fully to US GM crops as part of a planned EU-US free trade deal. In a statement on Thursday (27 August), the European Commission confirmed that so far only Latvia and Greece had asked for opt-outs from Monsanto’s request to continue to grow MON810. In its formal response to Latvia, seen by Reuters, Monsanto says Latvia’s request “contradicts and undermines the scientific consensus on the safety of MON810”. GM in Europe is a small fraction of Monsanto’s activity and Monsanto said in an emailed statement that these opt-outs would have no impact on its business. “Nevertheless, we regret that some countries are deviating from a science-based approach to innovation in agriculture and have elected to prohibit the cultivation of a successful GM product on arbitrary political grounds,” the statement said. Monsanto said it had no immediate plans to request approvals for any new GM seeds in Europe. Among the criticisms raised by anti-GM campaigners is that GM cultivation threatens biodiversity, although the industry refutes this. On Thursday, environmental campaigners urged other nations to follow the example of Latvia and Greece. Friends of the Earth Europe also circulated letters showing the European Commission is examining rules for imports of products with trace levels of GM and had requested the expert opinion of the European Food Safety Authority. In a statement on Thursday, the Commission said its zero-tolerance policy against non-authorised GM products remains in place and it was simply seeking advice on “a scientific question” unrelated to trade negotiations with the United States. The EFSA said it would issue a scientific opinion on the question by the end of 2017.